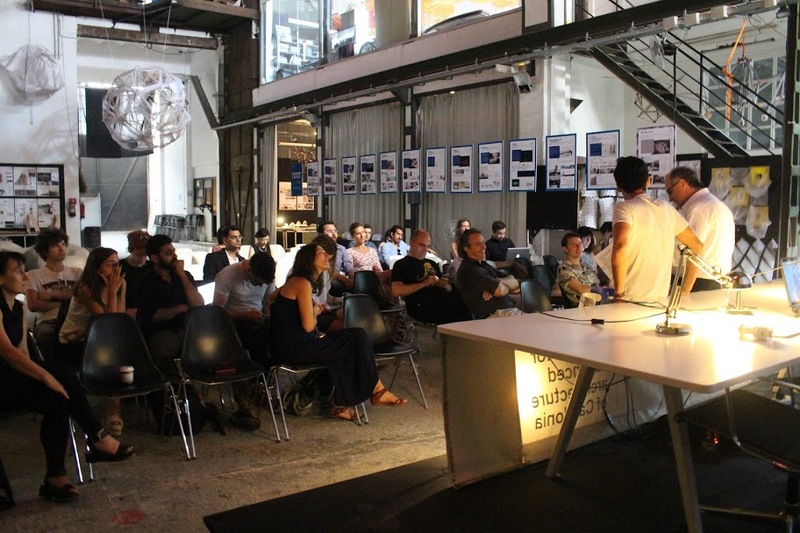 3rd Global IAAC Alumni Meeting – Venue & Speakers Announced! In the last 18 years, the IAAC has opened its doors to more than 1,000 students from more than 70 countries. Some of the most outstanding among them, will return this May to Barcelona to present their latest works and discuss the future of architecture. Professional and research-based works, which spans from Advanced Material Systems and Adaptive Architecture, to Code Structured Skins, Wereables and advanced 3D Printing, will be presented in a PechaKucha format, that will showcase the latest works of 10 selected Alumni. IAAC is extremely excited to announce the partnership with the Mies van der Rohe EU Award, who decided to include the Alumni Talks within the collateral events of its 2019 programme. In this framework, the afternoon presentations will be held in the Exhibition venue, the Palacio Victoria Eugenia, in Montjuich. The evening Open Lecture will be in charge of Aldo Sollazzo, Master in Advanced Architecture and FabAcademy Alumni 2012, founder of the Barcelona-based practice NOUMENA and currently in charge of the direction of the Master in Robotics and Advanced Construction and the Global Summer School at IAAC. The morning Visit and Networking session at the Construmat Future Pavilion curated by IAAC, will be organised for the 10 selected speakers. The participation to the Alumni Talks and Alumni Open Lecture will be open to the public, while the networking dinner is exclusively for Alumni and upon registration only at this link. Are you part of the IAAC Alumni Facebook group? Request to join the group by clicking here!